So, how do we quantify our feelings for something like the Qnap TS-251B? I have had many NAS appliances over the years and Qnap is nothing new here as being used strictly as in-home file storage it is likely far too much machine. However, using any of the advanced features such as a PLEX media server (or other media server for that matter) you will be happy you spent a little extra for the ability to transcode your video as needed. Qnap made an OS which is very clean and intuitive with not much to complain about. The available packages on the App center to enhance your NAS capabilities are plentiful. The price is a bit higher than other lower powered units on the market of course but you are paying for the extra capabilities built into the Qnap TS-251B. All in all if you have a decent Blu Ray library or media library in general and want to have it available on demand, you could rip it to the Qnap TS-251B and watch it from any network connected device. 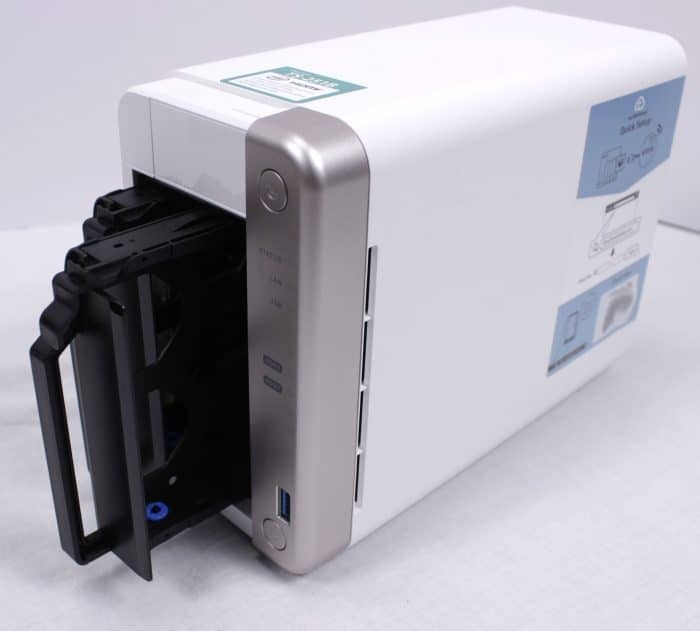 Add to this the capabilities of the Intel chipset and the expandability of the integrated PCIe add-in card slot and this has the capability to be a very competent home server. the only real caveat is the two bays which from my experience is plenty for most and Qnap makes plenty of units with more bays for those who need more storage. 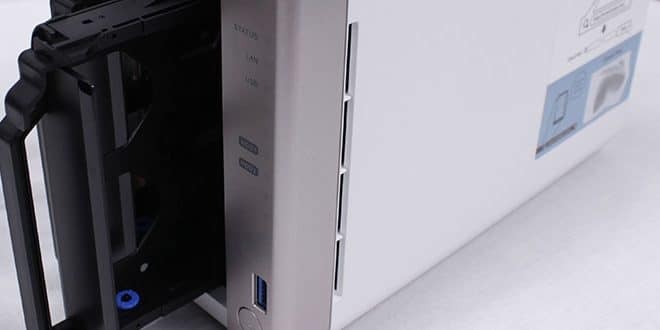 the last thing to consider is if you need more horsepower, you may need to build your own which we will cover in a coming article to look at the complexity of a DIY NAS. We want to judge the cost delta along with the complexity advantage or disadvantage to having an easy to use OS as we have with the Qnap we looked at over the past month vs a DIY option. Look for that coming soon. For the Qnap TS-251B, I think Qnap made a NAS that is more than just a storage appliance, with the horsepower to be a full-fledged media server and even a VM host, it checks all the right boxes.